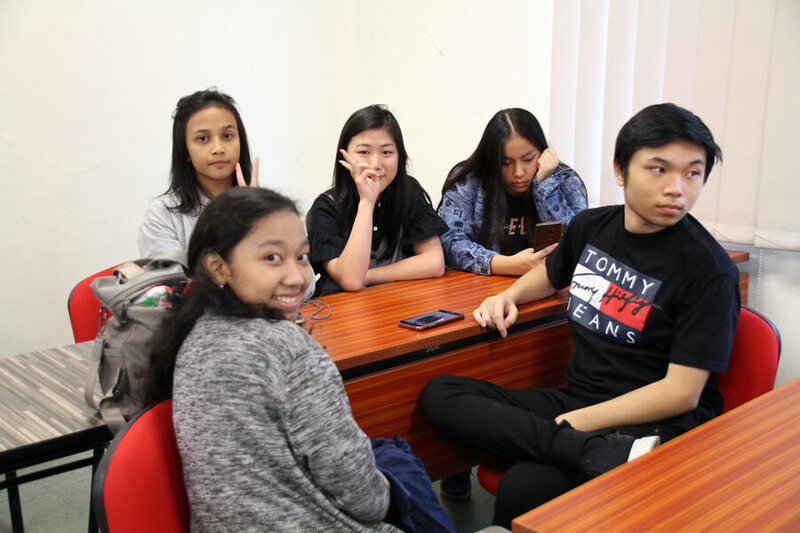 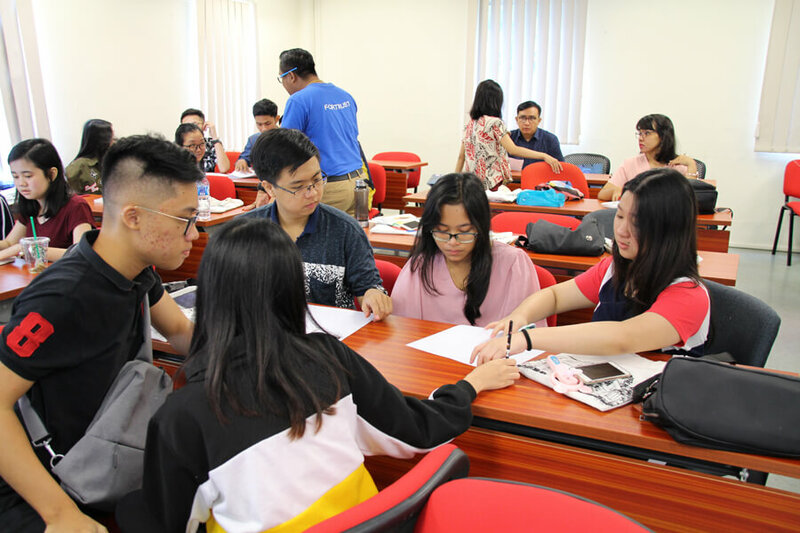 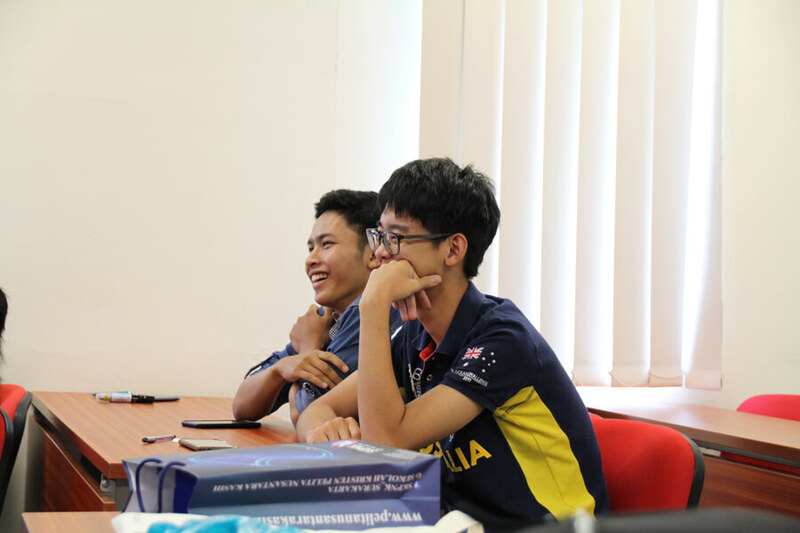 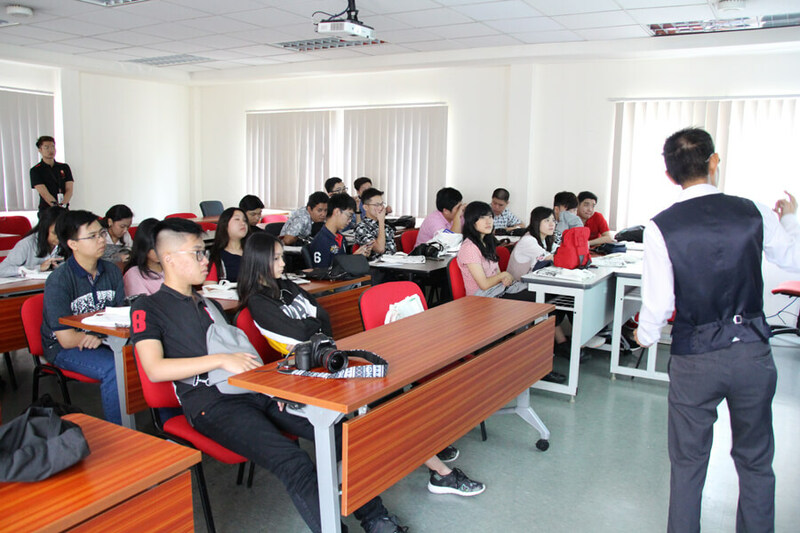 Students from Sekolah Kristen Pelita Nusantara Kasih, Indonesia, are here at TMC Academy to experience what it’s like to learn from the best lecturers – while having fun in the classroom! 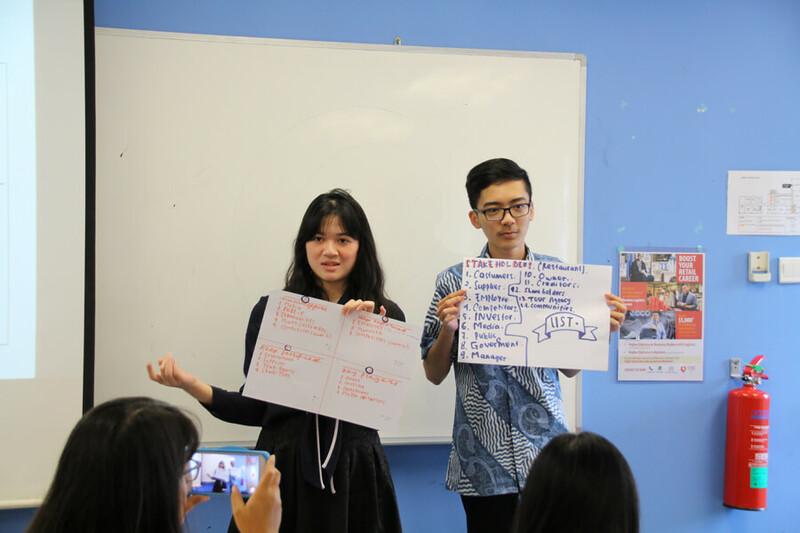 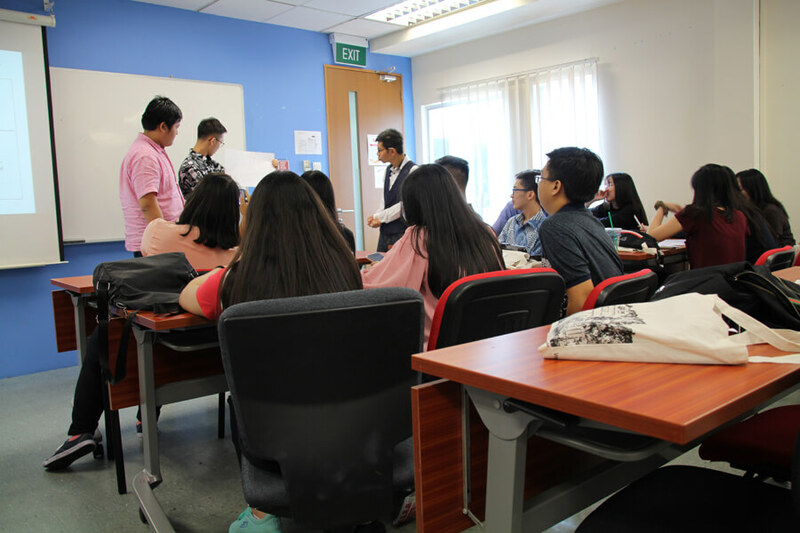 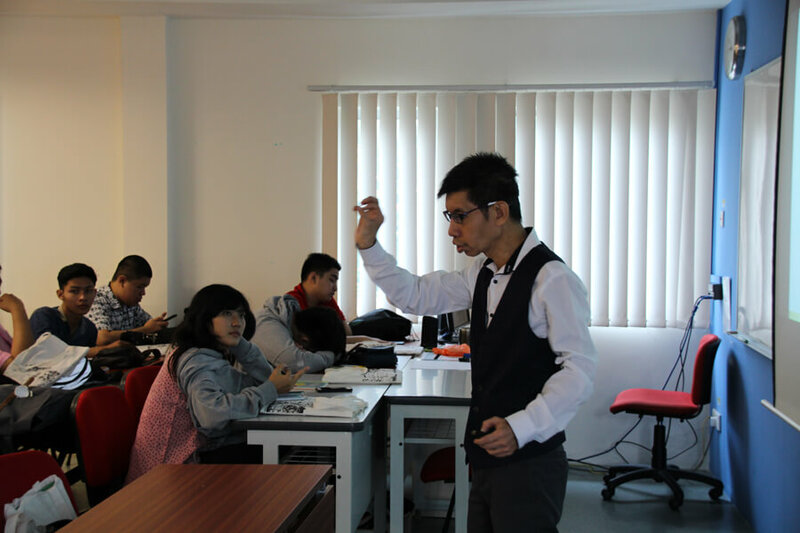 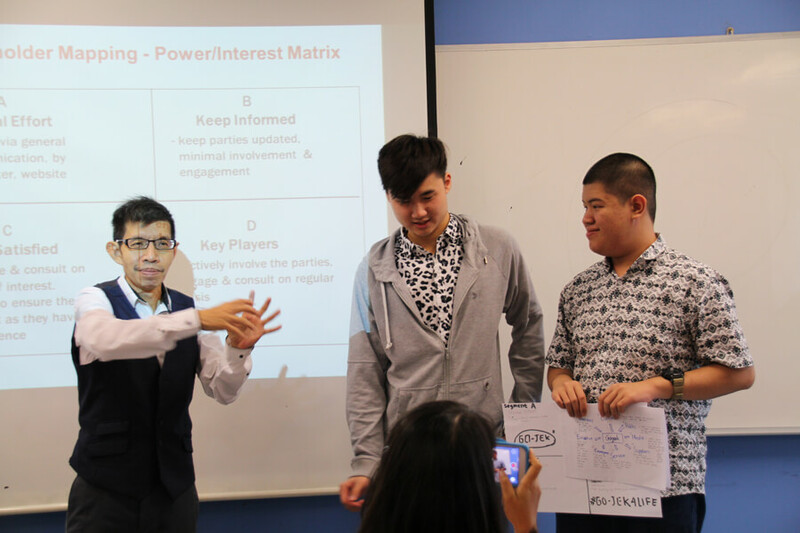 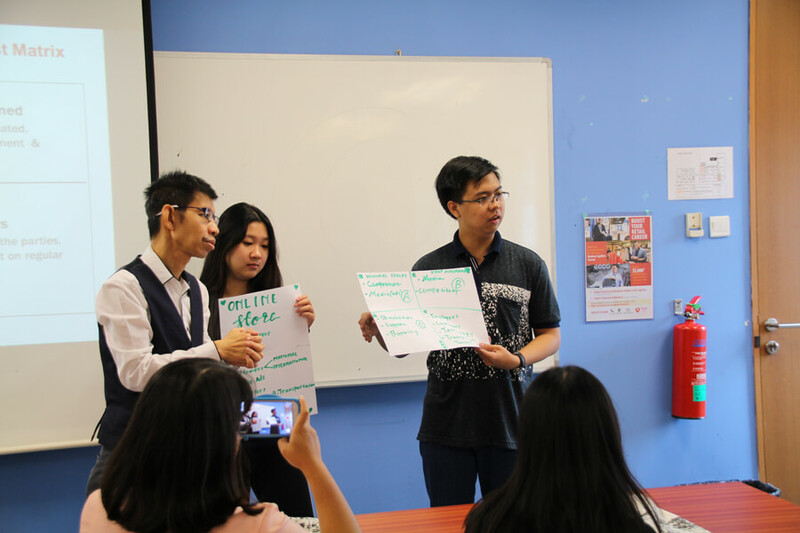 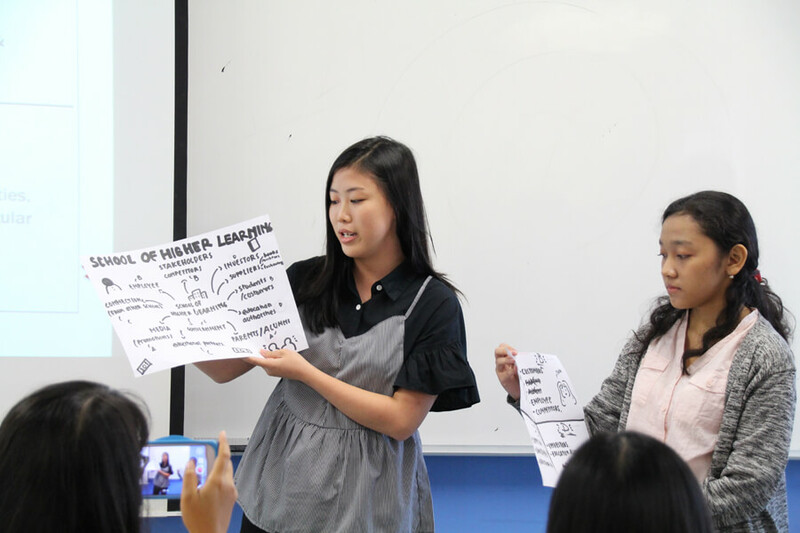 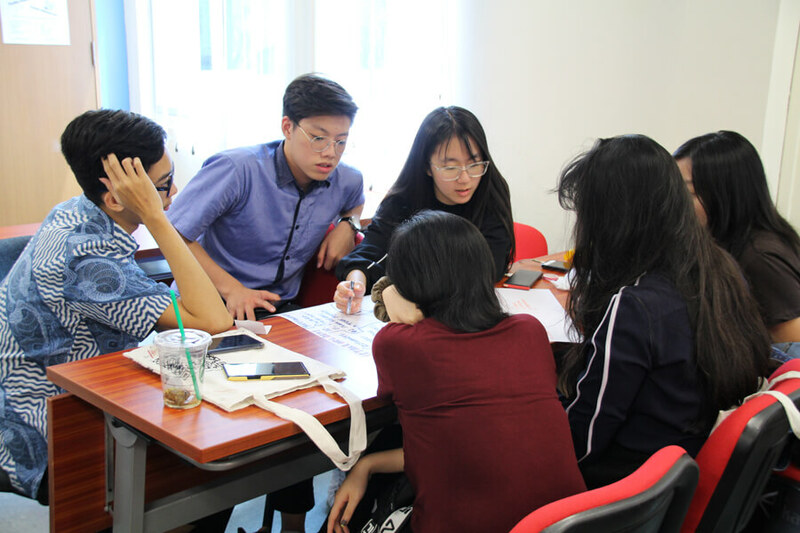 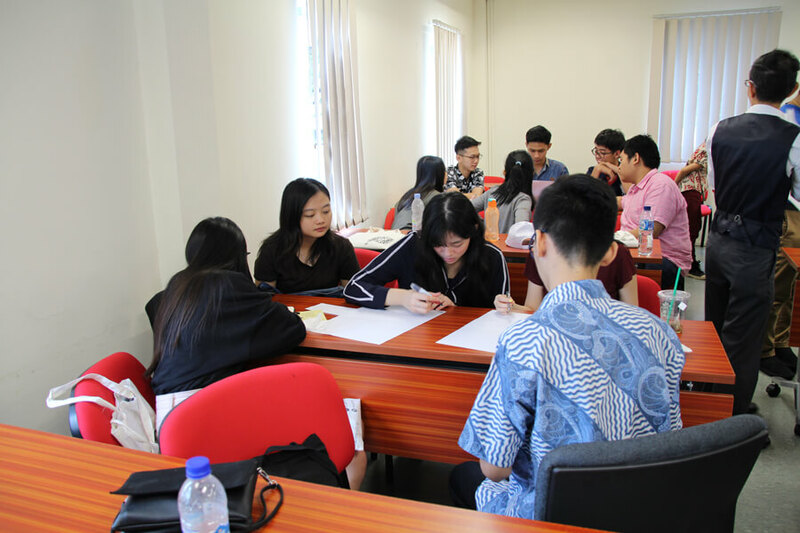 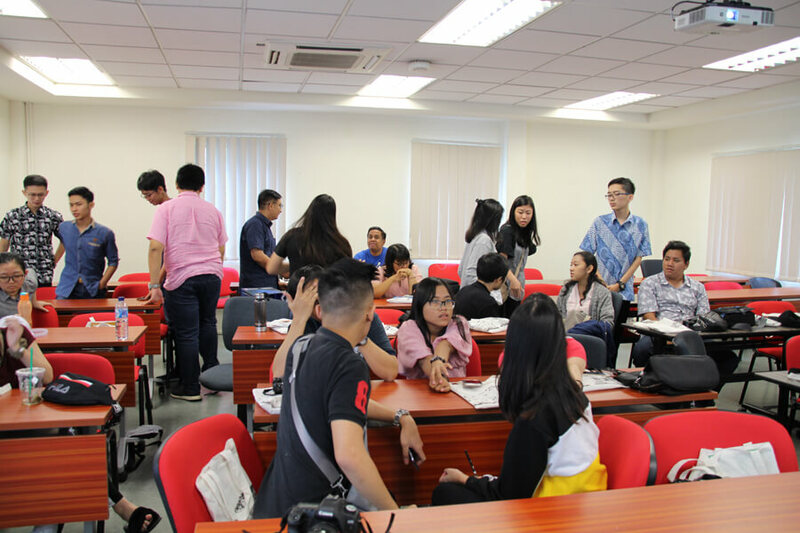 Our Business lecturer, Mr Raymond Loh, led the interactive workshop that included key learning points from selected course modules in the Higher Diploma Business programme. 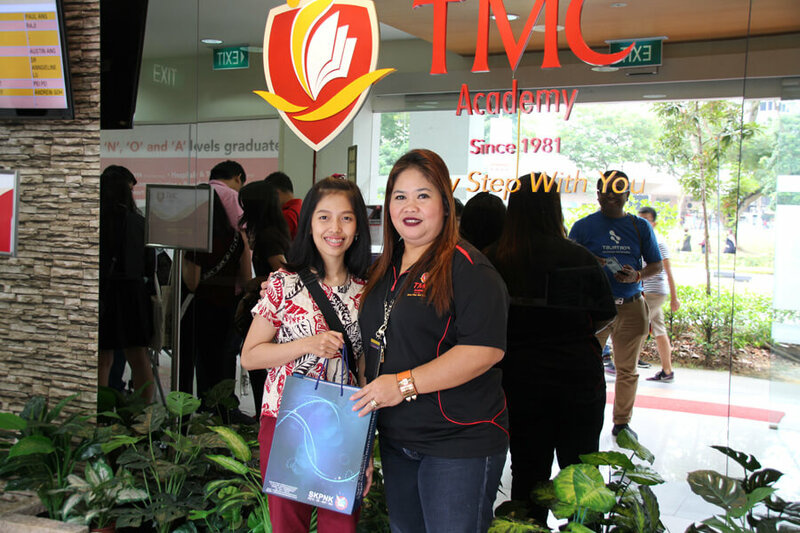 He also offered a glimpse of what it is like to study and live in Singapore, and how TMC provides the support for transition and integration. 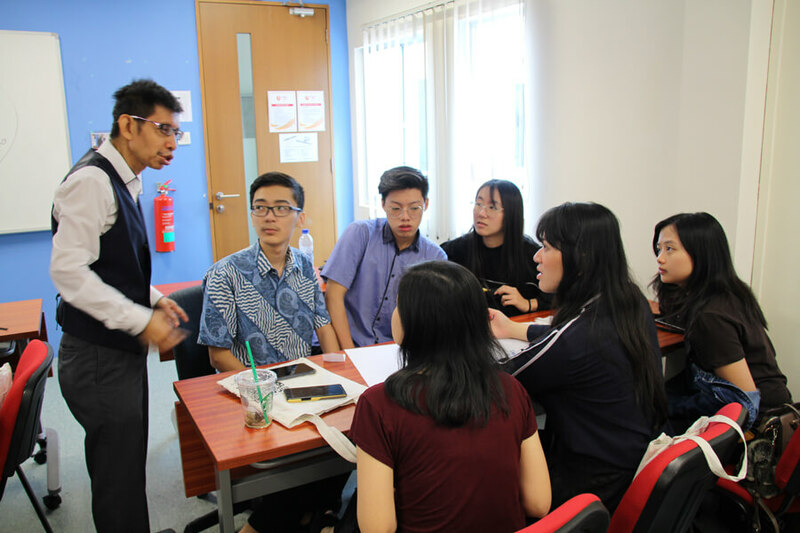 We are continuously seeking out collaboration opportunities with overseas institutions and we hope to receive you one day! 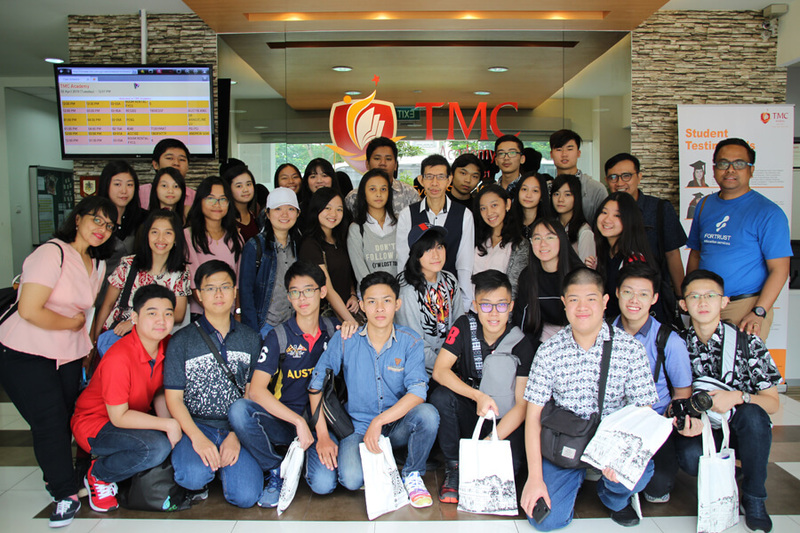 Send us an email if you’d like to have a taste of the TMC Academy Experience!